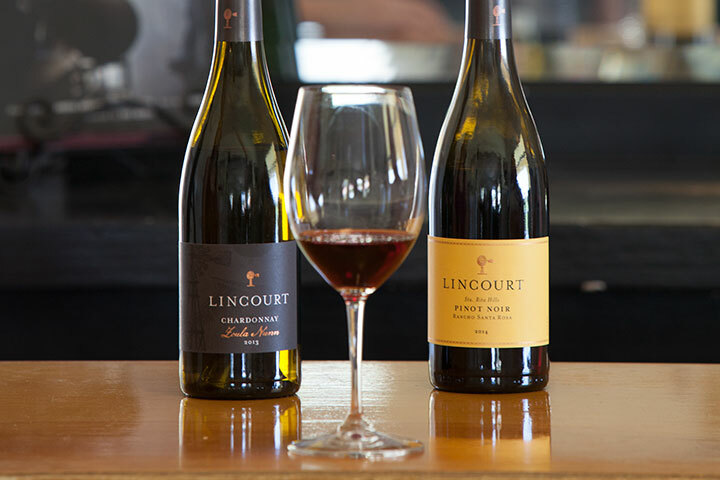 Nestled under California pepper trees and overlooking the Alamo Pintado Vineyard near Solvang, Lincourt retains the rural charm and simplicity of an earlier era. Enjoy the latest releases delivered to your door or picked up at the winery. Members receive discounts on wine and merchandise, and complimentary tastings for up to 4 people. 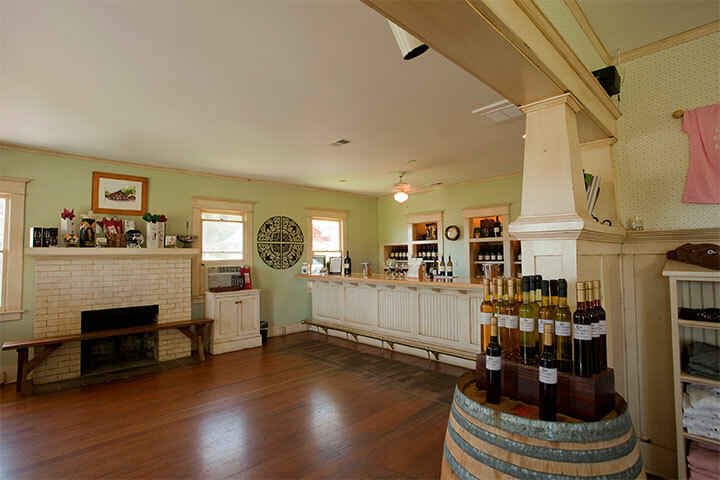 Lincourt Vineyards is a proud member of the Foley Food & Wine Society. As an FFWS member, you’ll be enrolled in our Society Points program. Receive points for every dollar you spend with The Society.